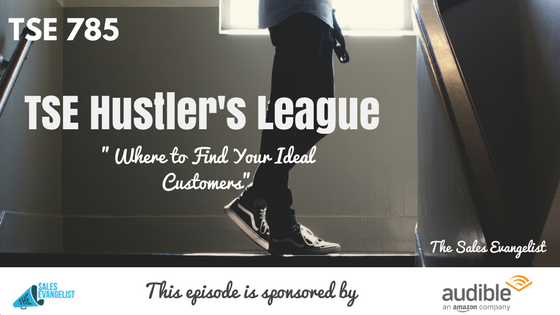 TSE 785: TSE Hustler's League-"Track For Success"
As you know, TSE Hustler’s League is an online group sales coaching program where we can share our best practices and learn from each other. 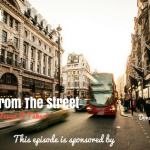 During this episode, I discuss the importance of keeping track of your ratios to perform better as salespersons. Have an initial contact in the form of a phone call or email. Something you can do to grab their attention. Next goal is to set an appointment. Review the proposal with them. Sign the agreement and onboard them as a new customer. Break down your sales quota annually, quarterly, monthly, weekly and daily as well as the number of outcomes you need to achieve. You should understand your ratios. This will make forecasting easier and help you perform well. As you start tracking your day to day performances, you might increase your ratio. Stop guessing and fine-tune your pitch!